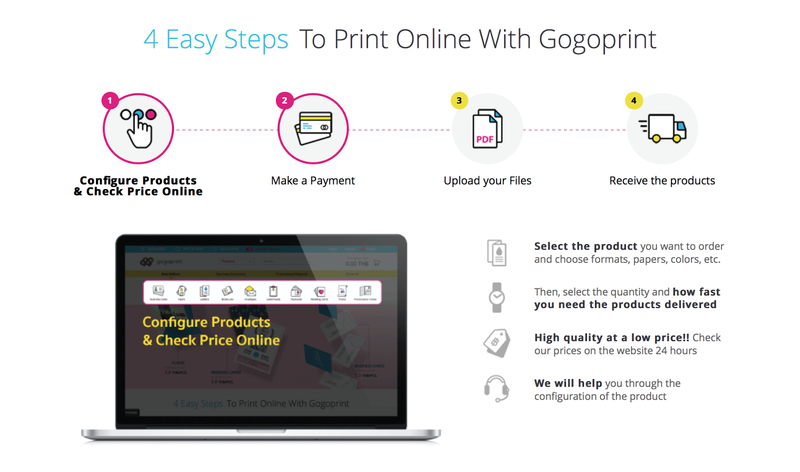 Gogoprint.sg, a leading online printing marketing, and technology firm have the distinct vision to make ordering printing products easy and cost-effective, thereby helping small- and medium-sized businesses to market their businesses and to grow. Using high-quality press printing and a robust yet simple and easy-to-use online ordering system, Gogoprint.sg provides high-end printing services and reliable colour printing at discount printing costs. With its signature easy-to-use website interface, Gogoprint.sg has earned customer loyalty by offering more customisable offset printing, and digital printing than other online printers. 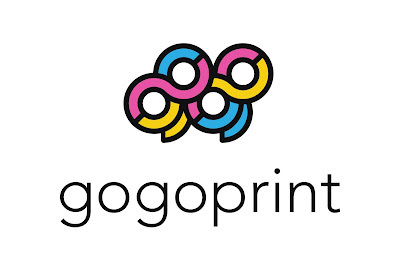 The company is popular for its commitment to produce and deliver in time, making it a reliable partner for the business of all size. 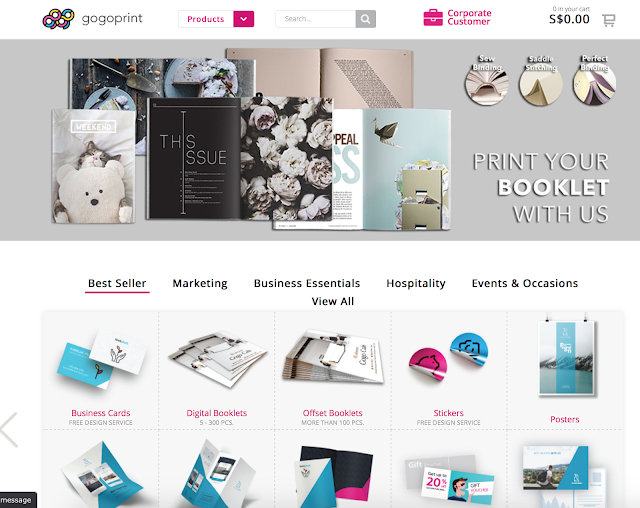 Gogoprint.sg also offers convenient marketing support such as print design services to help their customer grow their business with beautifully designed printed marketing material. 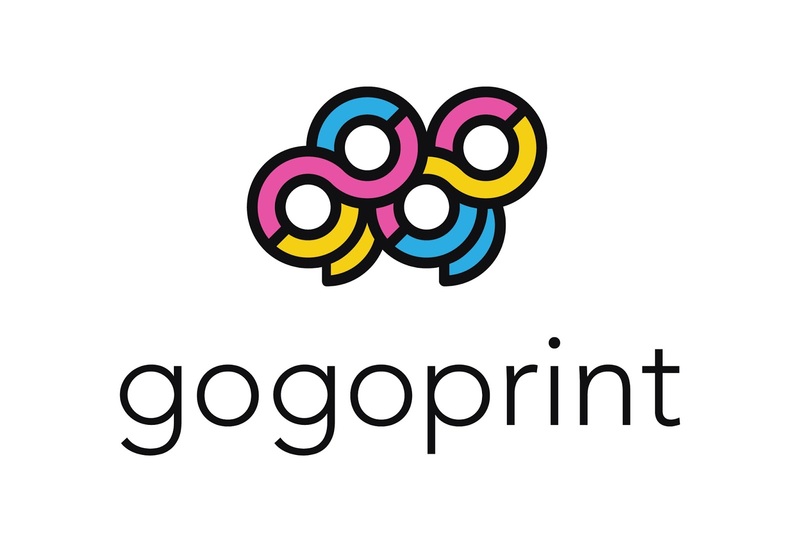 Gogoprint.sg is an online printing service which you can order your customise name-card, flyers, and much more and delivery to your house doorstep. It is affordable and efficient. This is the home page. It is easy to use their platform. 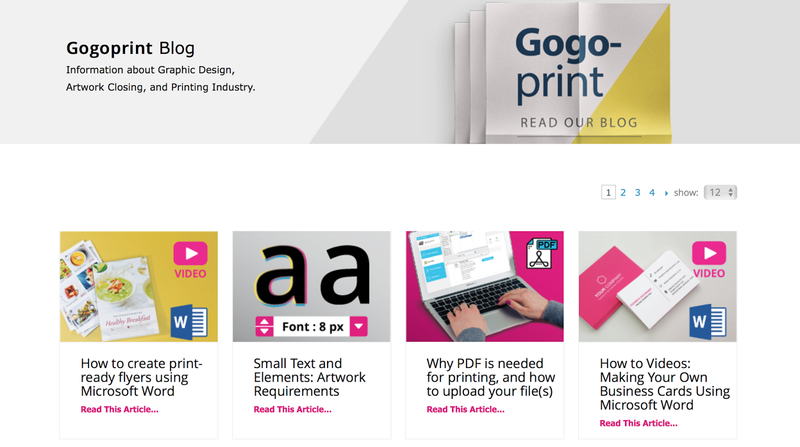 Tutorial to teach you to step by step for your customised design. You can design your own artwork or their designer to design your product. It's FREE! E.g. 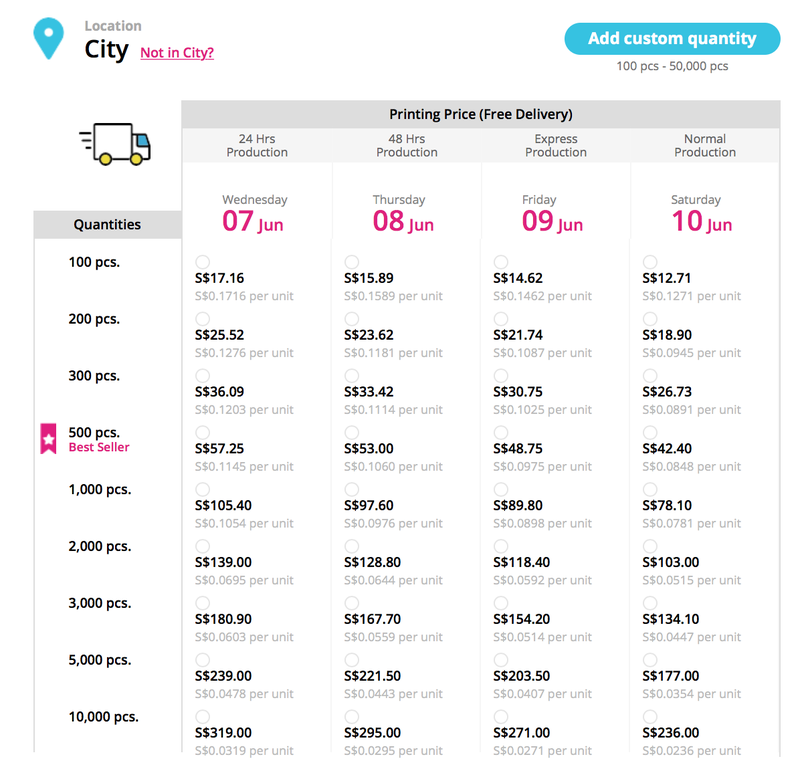 Delivery date and price. Here are my customised "Tags"
Personally, I love the service because I always wanted to have my own customised stickers to print out. 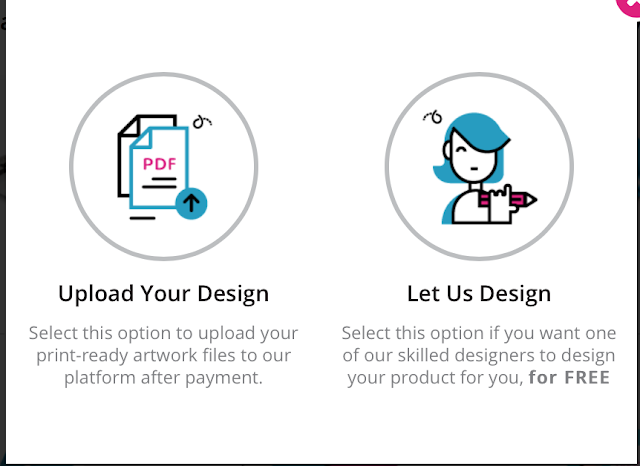 The price is affordable and depend what quality you are customise your own products. I chose the best seller and recommendation from the website. For delivery, I choose "Normal Production". It takes a 4-5 business working day. 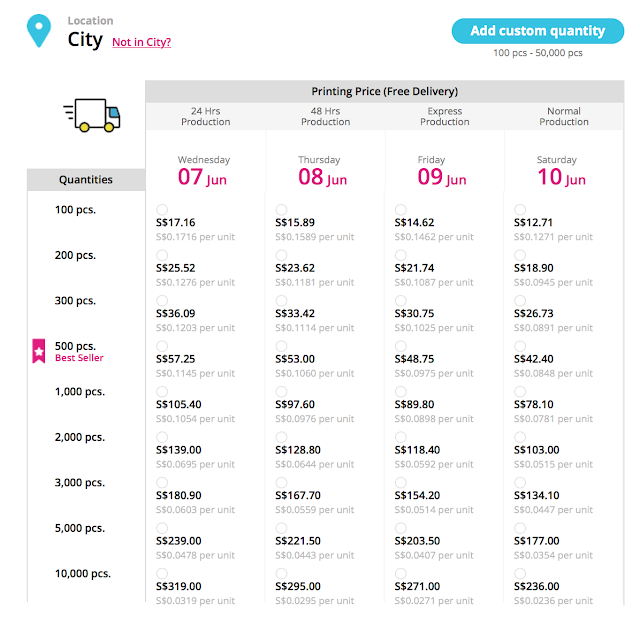 The delivery is free in Singapore. I recieved my products in a week as promised by them. The end products are totally unexpected pretty and good quality. I really love the products and I will order again!